What the cast and crew from Fear The Walking Dead say when they gathered onstage for an SDCC Q&A panel this weekend? In attendance were Ian Goldberg, Andrew Chambliss, Scott Gimple, Michael Satrazemis, Alycia Debnam-Carey, Colman Domingo, Maggie Grace, Garret Dillahunt, Lennie James, and Jenna Elfman. 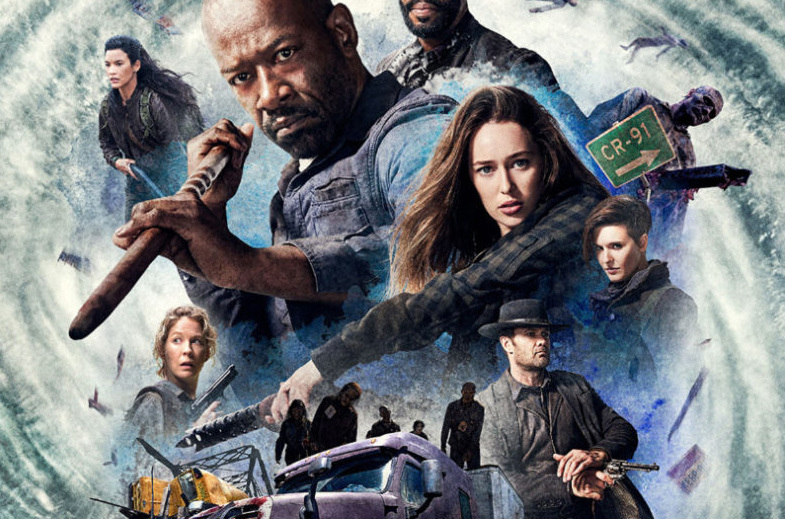 As you know, FTWD has gone through a tumultuous amount of changes in the eight episodes that have aired so far this season. Most of the original cast was written off and several new characters replaced them, played by Grace, Dillahunt and Elfman. Plus Morgan James migrated on his walking stick from TWD to its sister spinoff. Fear the Walking Dead returns August 12 on AMC.